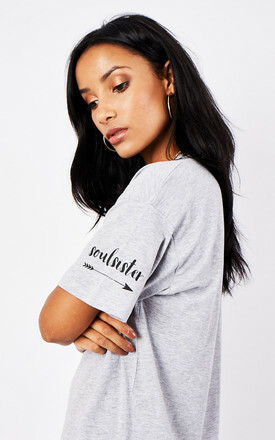 This slogan t shirt dress is perfect for casual days out, festival styling and Summer! also available in black in our store front - why not twin with your bestie?! 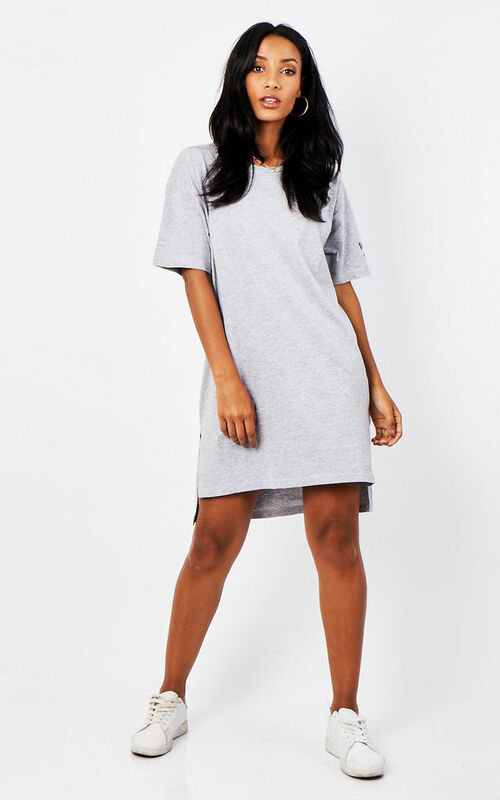 - Cotton rich, oversized tshirt dress with dipped hem.